Take the sting out of Scorpion pose. This 20-minute tutorial delves into the proper technique and alignment for Scorpion forearm stand and handstand. You’ll warm up with some prep postures, learn how to use your strength to move deeper, and learn how to avoid falling and putting strain on the lower back. 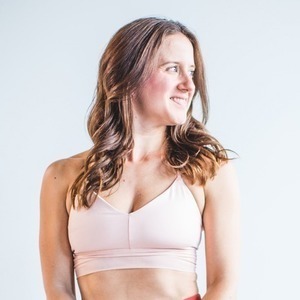 Strongly rooted in ashtanga, Melini Jesudason's style is a dynamic combination of intelligent sequencing, alignment-focused asana, and playful inversions. 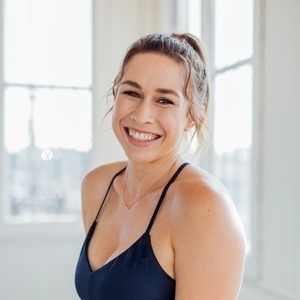 She was introduced to yoga at a young age as her mother was an avid ashtangi and her aunt a renowned teacher in Australia, however it wasn't until years later that Melini began taking classes consistently and fell in love with the practice. 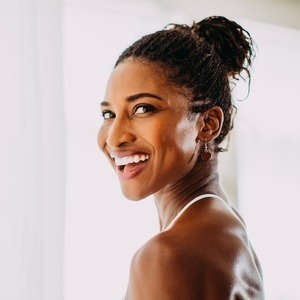 Born in Tokyo and raised in New York, Sydney, and Singapore, she initially returned to the US for college and to kickoff her career in investment banking before she found her true passion in yoga. 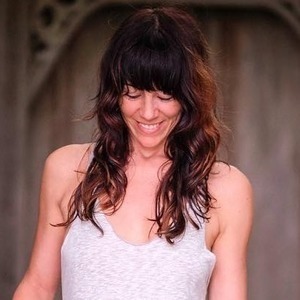 Her dedication to her personal practice and to teaching is clearly evidenced by over 900 hours of training, including a 300-hour advanced yogic studies certification, hatha and ashtanga teacher trainings, and more. 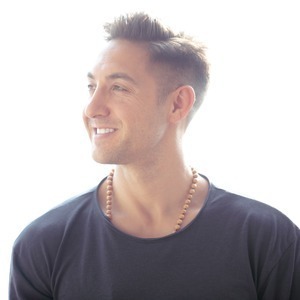 Melini's classes will challenge you to take your practice even deeper both on and, most importantly, off the mat. This is a 6-minute preview of Melini Jesudason's "Posture Clinic: Scorpion Pose" class.